Clearing your homes of all the rubbish is essential, especially because it harms your health when you have rubbish piled up. This is why rubbish removal is a process that works on a daily basis. When you have enough and more tasks to worry about why bother clearing all the rubbish yourself. 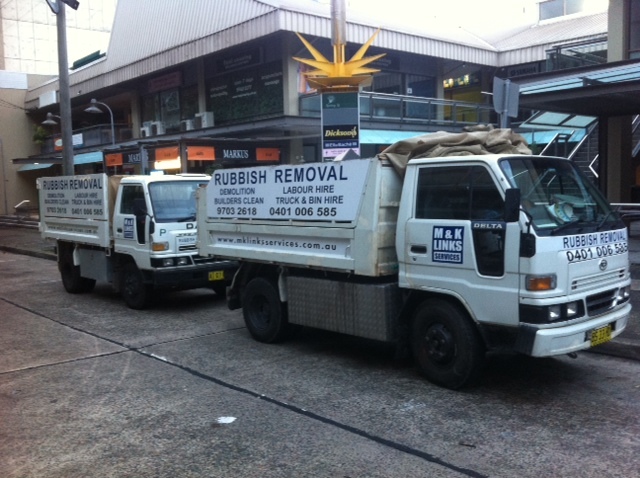 You can always hire Rubbish Removal NSW and rest assured that they will do all the cleaning for you. At Rubbish Removal we are committed to quality work for all households who depend on us. We remove everything from residential wastes, commercial wastes to industrial wastes. We never leave a particle of dust behind as we clear up the whole premises. You can have a chat with our respected clients who are sure to give you a good feedback on our services. Our rubbish pickup services Roseville are on time and duly recorded so that we know when to get back and clear the waste the next day. This is why our customers hire us again and again. Once or twice, you may reach the zenith in your business. It is not a big deal. But to remain in the top continuously takes a lifetime of hard work as it is the continuity in striving for excellence that keeps you there. When we say we have attained that feat more than once, it may sound ridiculous. But our trusted clients and our acceptance in the society proves that our work goes beyond the words. We are never short of courtesy to our clients who always have a good word for us as they leave. We assure you that you will also have a good word or two about us. That is what our service is all about. We see rubbish pickup Roseville as one whole service that threads all the people on a single string for just one purpose which is a clean environment. We promise you the best.